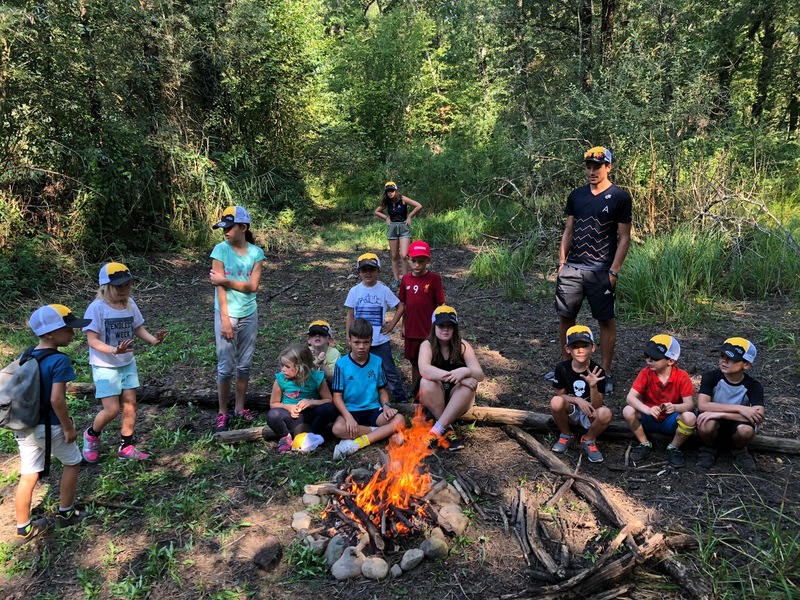 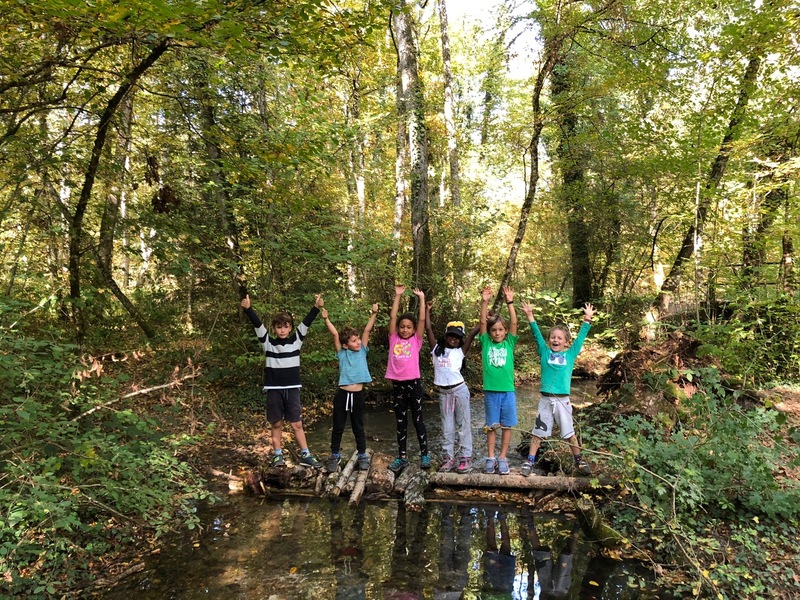 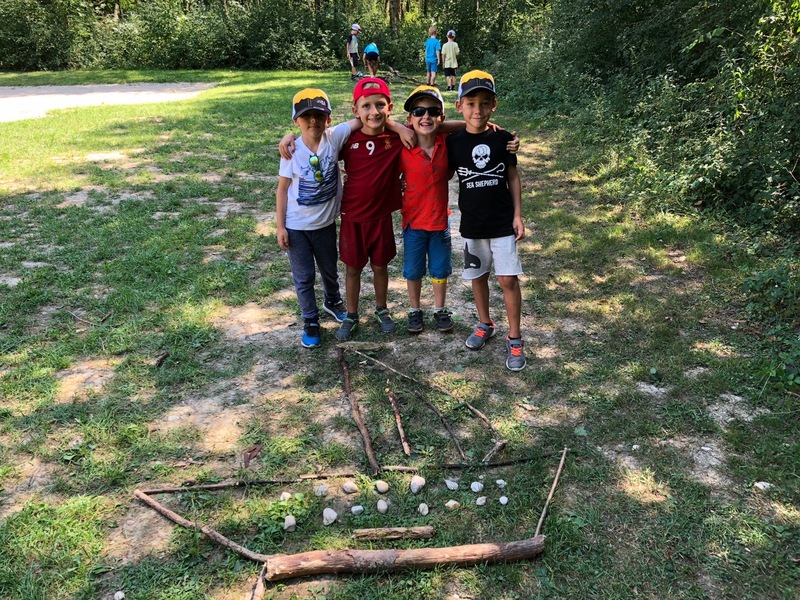 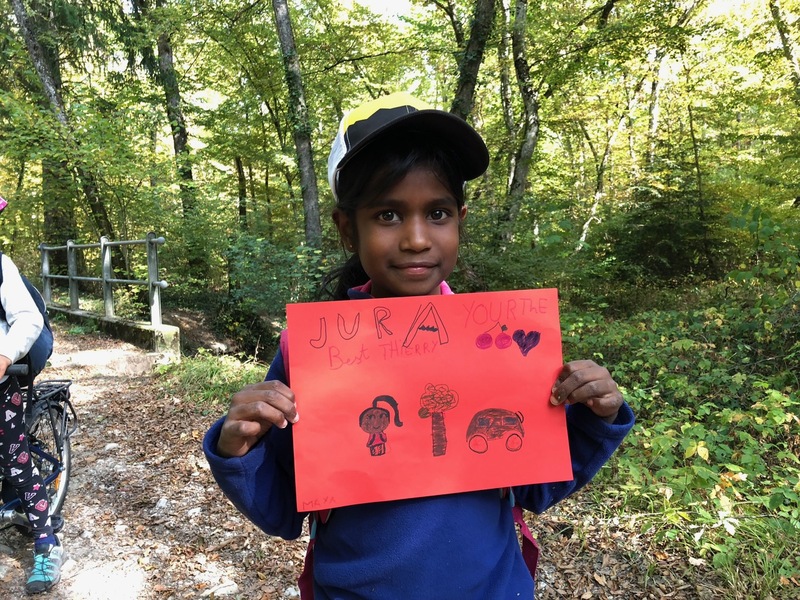 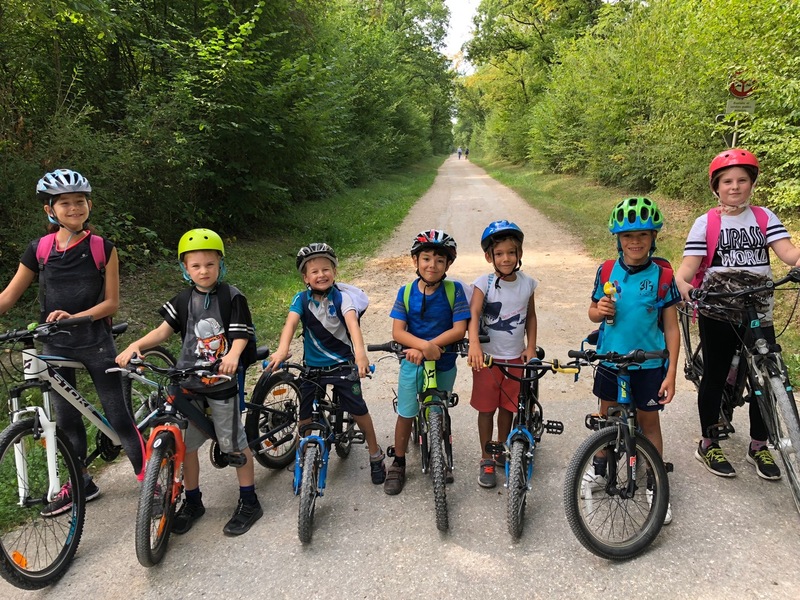 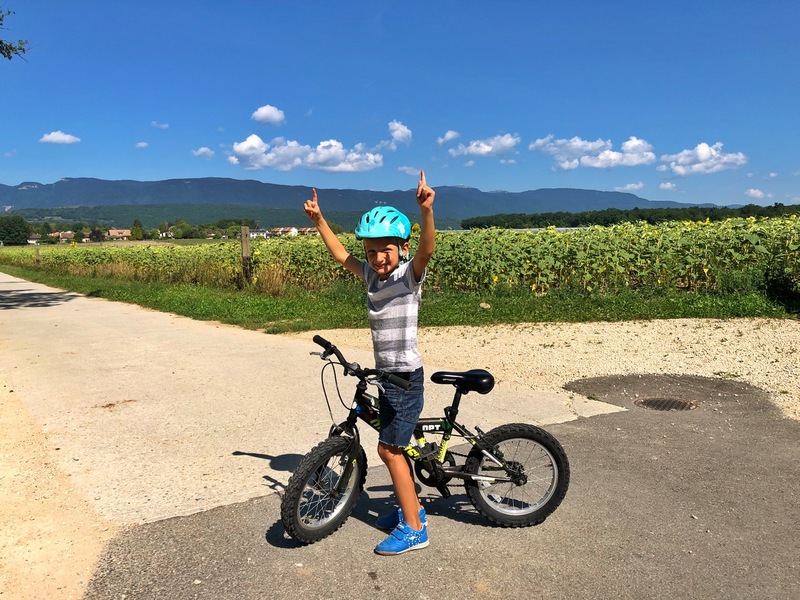 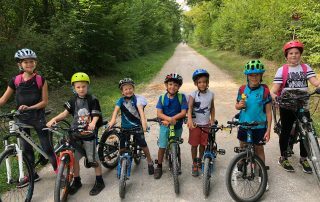 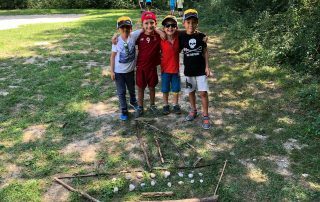 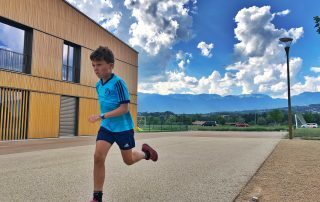 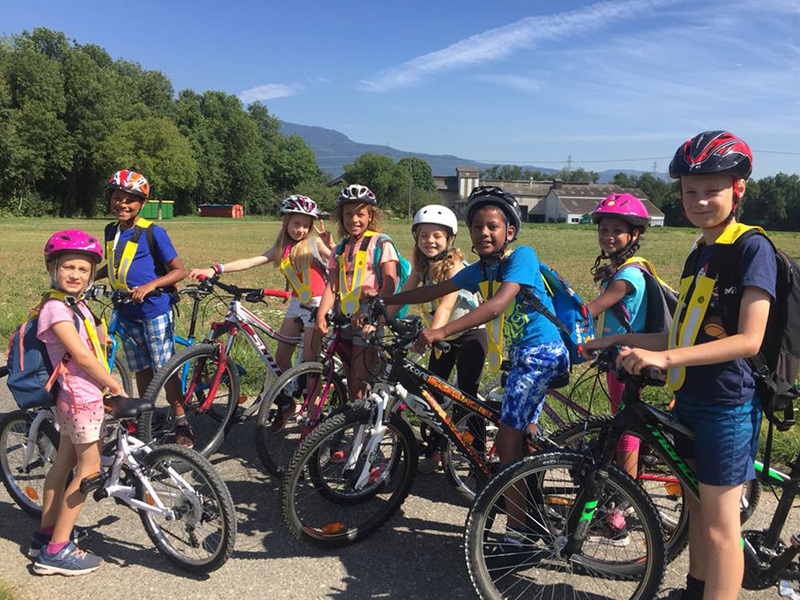 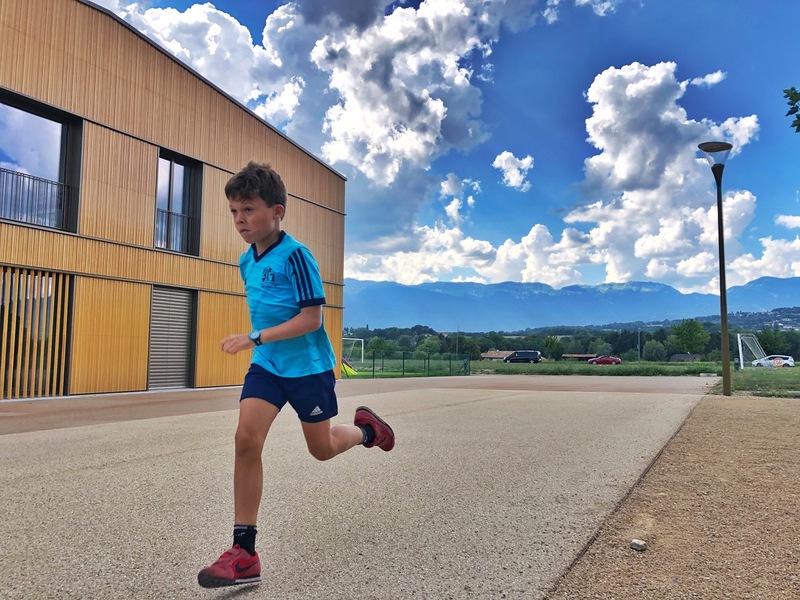 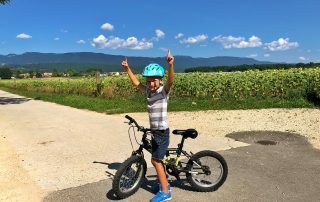 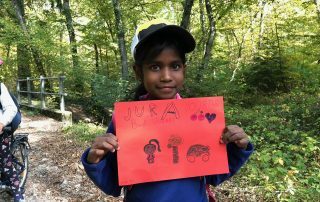 With the Jura Kids Camps, your children will discover and play a wide range of sports in a fun atmosphere: Cycling, running, athletics and ball games. 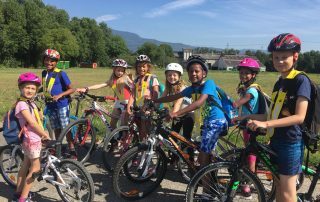 Our aim is to spend as much time as possible outdoors, but in the event of bad weather, the activities will be held indoors in a sports hall. 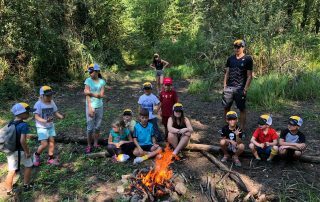 Kids camps activities start at 9am and finish at 4.30pm. 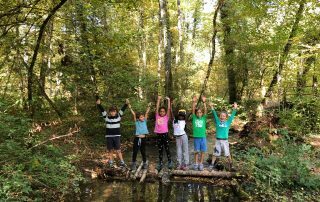 We welcome your children from 8.30 until 5.30pm.